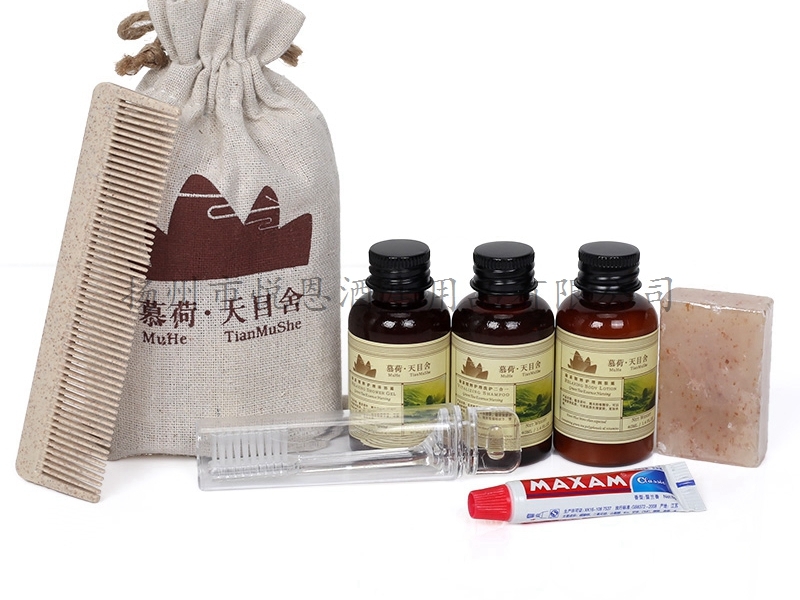 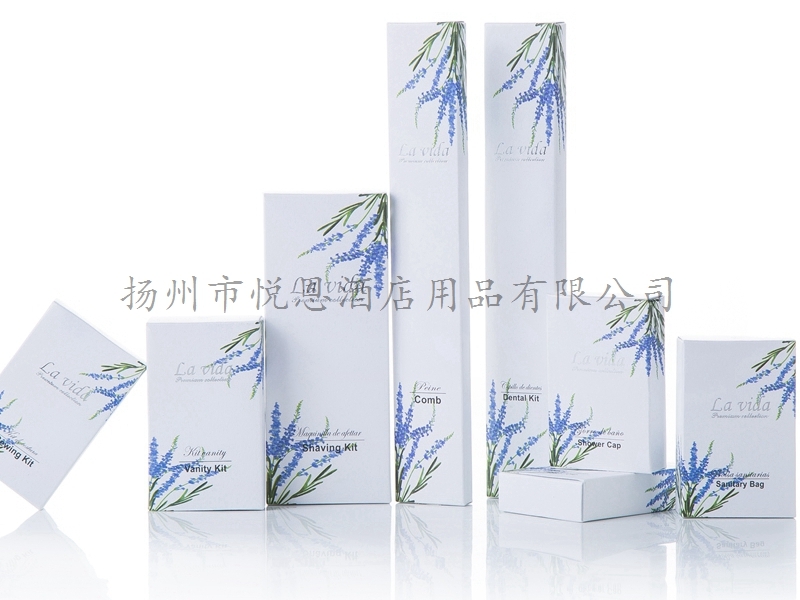 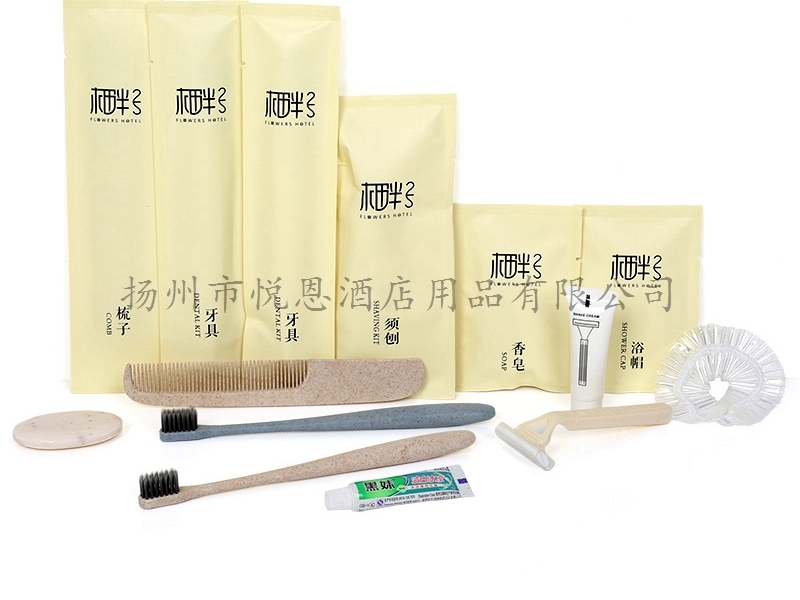 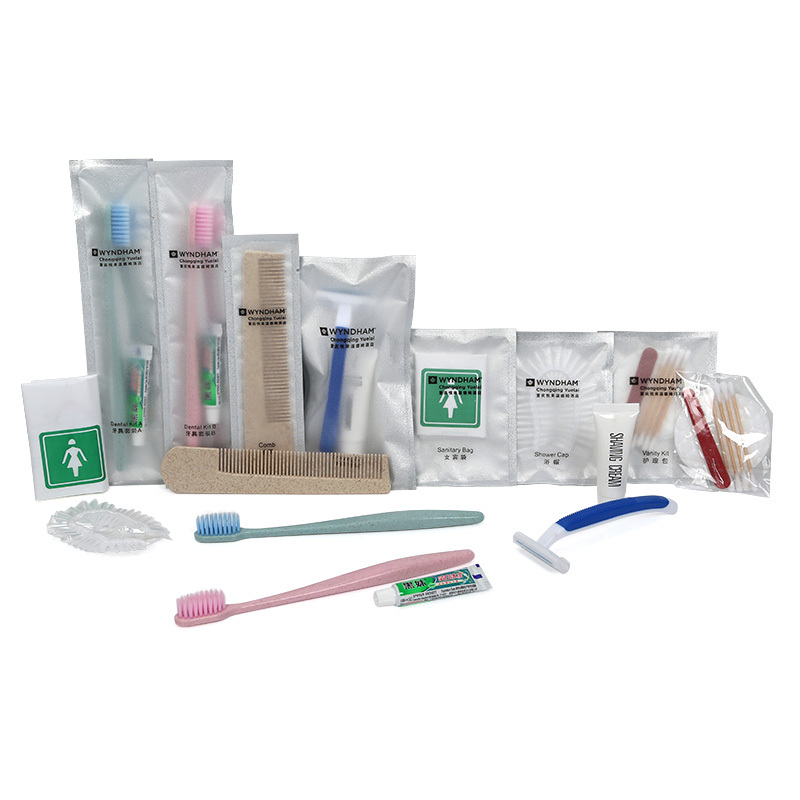 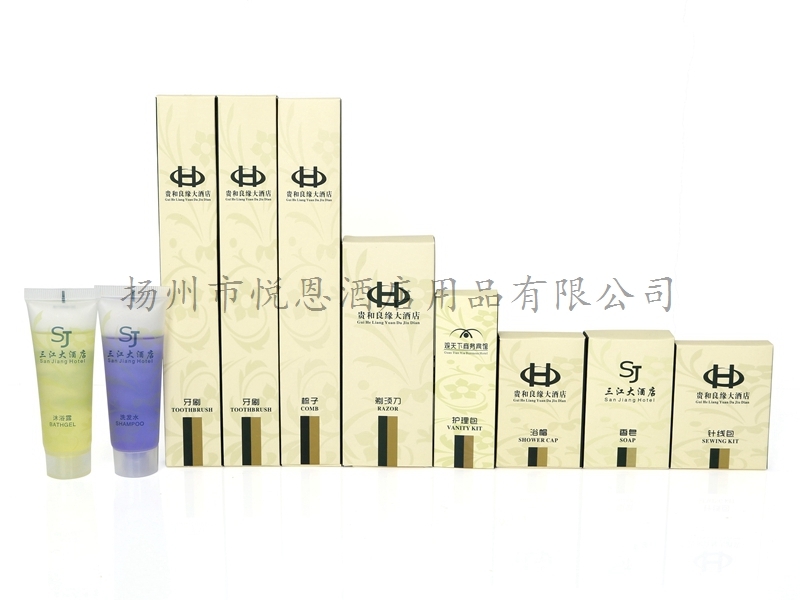 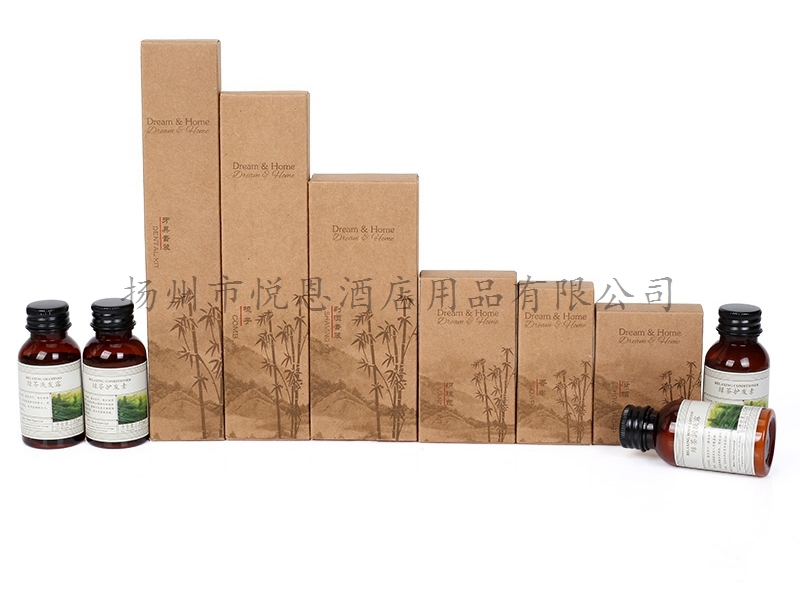 Yangzhou Yueen Hotel Supplies Co., Ltd. is a professional manufacturer of hotel toiletries, hotel slippers, hotel toothbrushes, hotel shampoo, hotel soap and other products, with a complete and scientific quality management system. 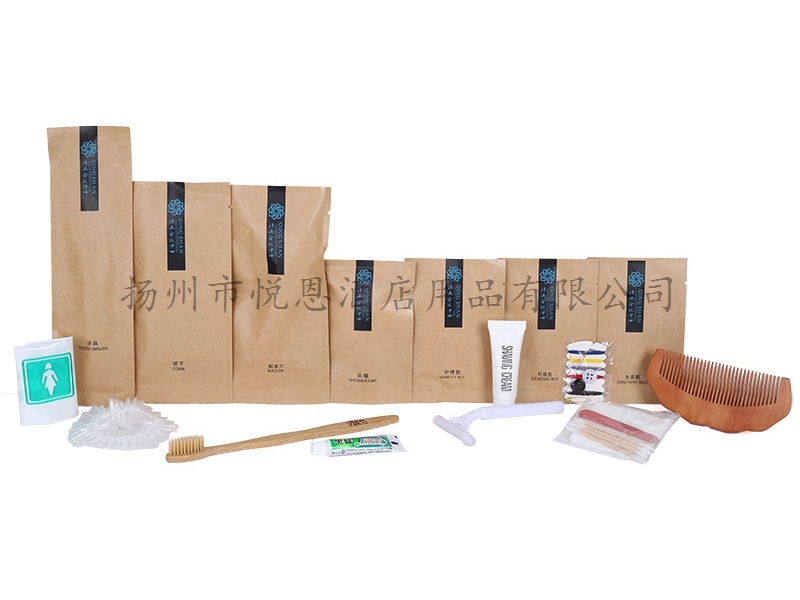 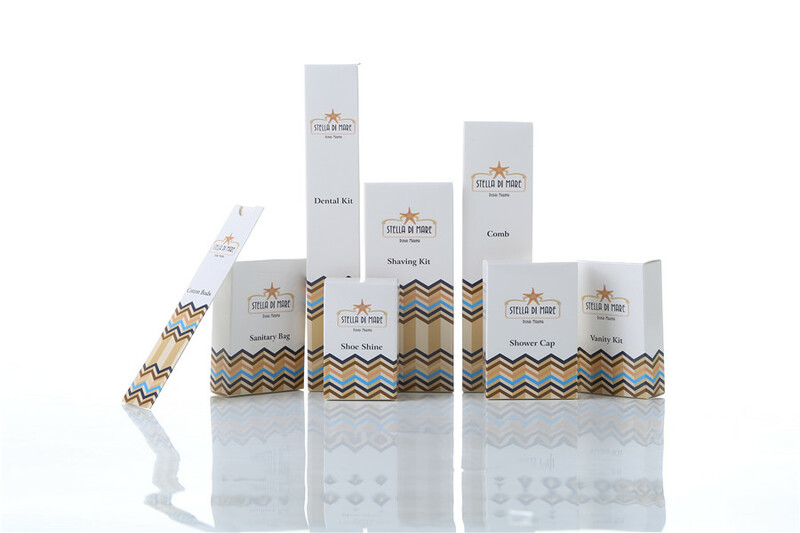 The integrity, strength and product quality of Yangzhou Yueen Hotel Supplies Co., Ltd. have been recognized by the industry. 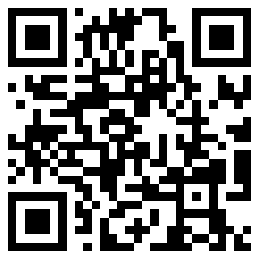 Welcome friends from all walks of life come to visit, guide and negotiate business.